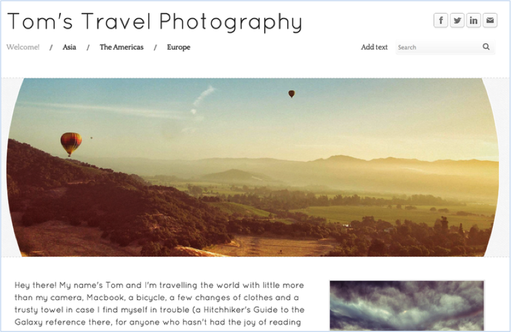 All of our themes include a header image at the top of each page. This header is very simple to edit and change. 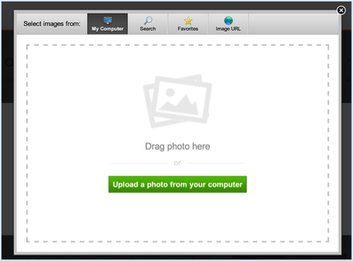 This will open up a dialog box that allows you to upload an image from your own computer or to search for an image from Weebly's stock photo database. 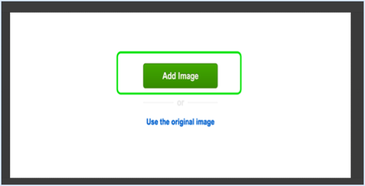 Once you upload or find an image, you'll be able to edit that image. This particular image is taller than the banner area. 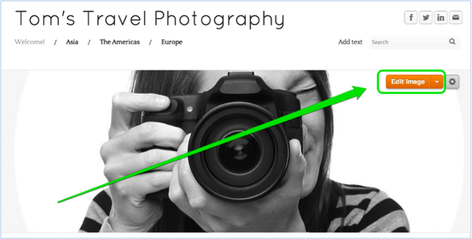 But header images can be re-sized using the little bubbles at each corner and side of the image. And an image can be dragged to better fit the header by clicking anywhere on it and dragging it. 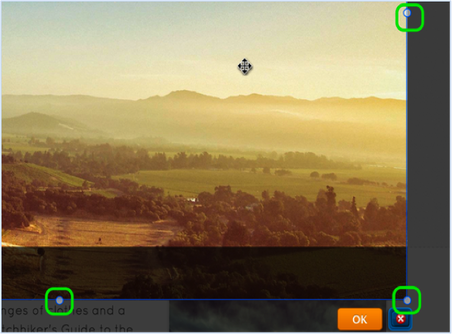 When you're happy with an image, select the Save button to Save it. 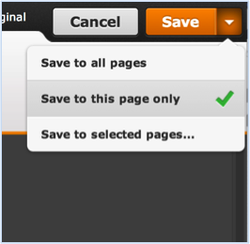 You can use the arrow to the right of the Save button to choose whether to save the image to every page of the site, just this page, or to select only certain pages to save it to. In that way you can have different headers on different pages if you want. And here's how the page looks with the Saved image. 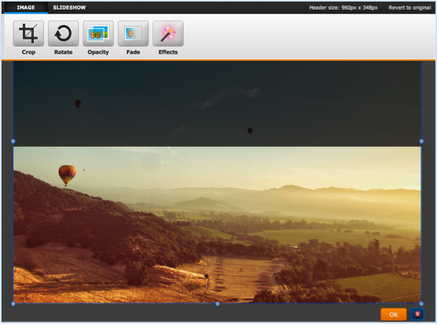 Keep in mind that multiple images can be added to the same header just by Editing the header and clicking the Add Image button in the upper left. Header images are considered a background image and should be used for presentational purposes only, i.e. it should not be essential for understanding the content or functionality of the page. Alt tags cannot, nor should not, be used for background images.